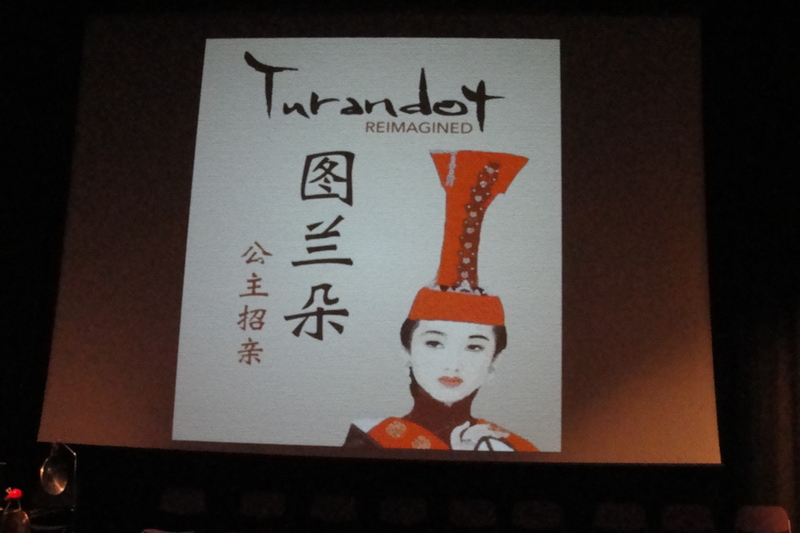 Various friends converged at the tucked-away Regents Theatre for an intriguing performance of Puccini’s opera ‘Turandot’, refracted through the lens of Chinese culture and history. It’s a strange and dark tale, almost like a Miike movie – although love does triumph in the end! The idea was to take the story back to its Chinese roots – the militaristic Yuan era and the age of Kublai Khan and Marco Polo, as well as uncovering some of its Buddhist overtones. Director Jonathan Man and musical director Ruth Chan showed admirable thoroughness in their research of the artistic climate of the time, which they shared with us at the outset of the evening. We were also treated to wonderful examples of contrasting operatic style (Chinese and Western) before the main proceedings began – a fantastic opportunity to taste these unfamiliar traditions. But how to bring everything together into some kind of whole? The company chose to give us two versions – one with words sung in Mandarin against a light background of traditional Chinese instrumentation (wonderfully provided by the SOAS Silk and Bamboo Ensemble led by Hwee-San Tan); and then a second version with the voices now in English and a fuller, again Chinese-toned accompaniment. Both versions were fascinating – and no bad thing at all to hear the fabulous melodies twice, in their different settings. Second-time around the singers (all excellent) were able to let rip a little more. This was far more than an academic exercise – we came to really care about the characters, their motivations and fates. That was the ultimate sign of the evening’s success – no longer were we listening to two disparate parts, East and West had combined to give us a human experience that we cared about. ‘Turandot Reimagined’ is playing for one more night only (tonight at 9pm!) 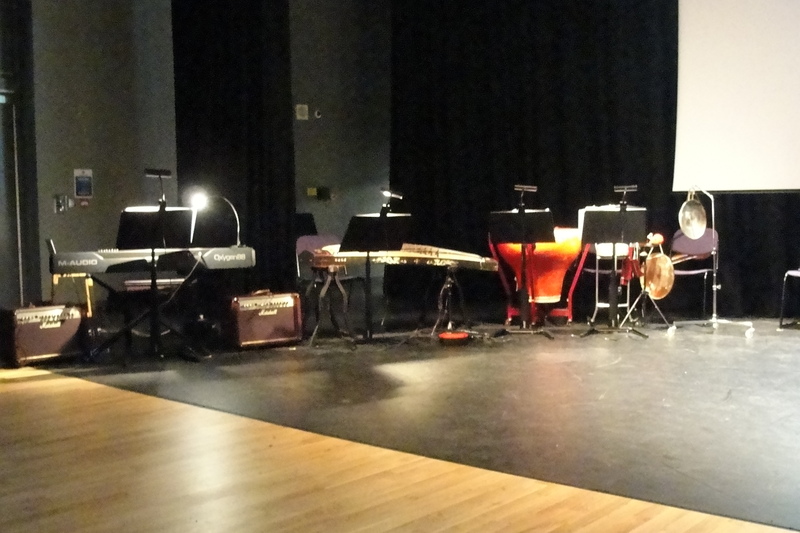 at the Regents Theatre, near Kings Cross, part of the tete-a-tete opera festival.